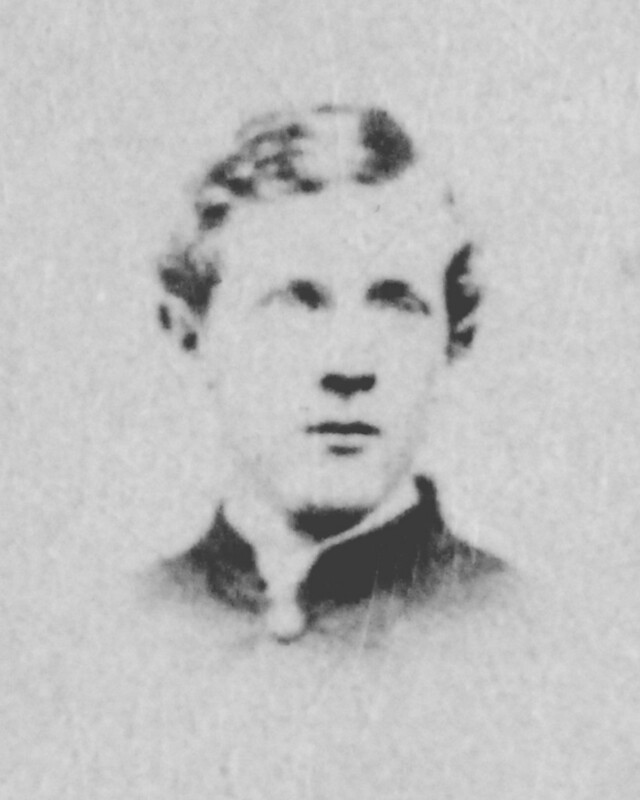 Leverett Bradley Jr. (1846 – 1902) of Methuen joined Co. B of the First Massachusetts Heavy Artillery, of which his father was Captain, in October 1861 at the age of fifteen. He served until August 1865, continuing a family military tradition that stretched back to the Revolution. Commended for bravery and slightly wounded on more than one occasion, Bradley mustered out as a first lieutenant. Throughout his service, he wrote eloquent letters home to assure his family of his safety and also that of his father and eventually his brother Jerry, who joined the company at age eleven. After the war, Bradley attended Phillips Academy, graduated from Amherst College in 1873 and studied at the Hartford Theological Seminary. Changing his denomination to Episcopal, he served for three years as an assistant to Rev. Dr. Phillips Brooks at Trinity Church in Boston and at a parish in Gardiner, Maine, before moving back to Andover in 1884 to become the rector of Christ Church. His family credited the variety of his lifetime experience for the fact that he was “capable of winning the affection and building up the characters of all classes and conditions from the families that lived in the mill section, to the “Hill.” During his three year tenure, the present Romanesque-style building was constructed to replace the old, white wooden church that had burned to the ground. After Bradley’s death in 1902 in Philadelphia, his body was returned to Christ Church for burial, and his wartime letters were published.